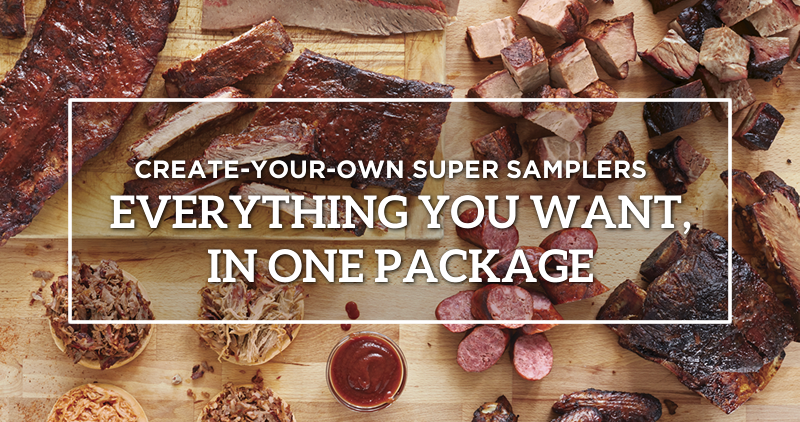 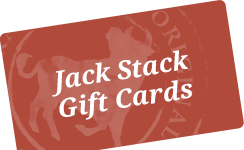 Jack Stack's three signature sides available as a standalone package. 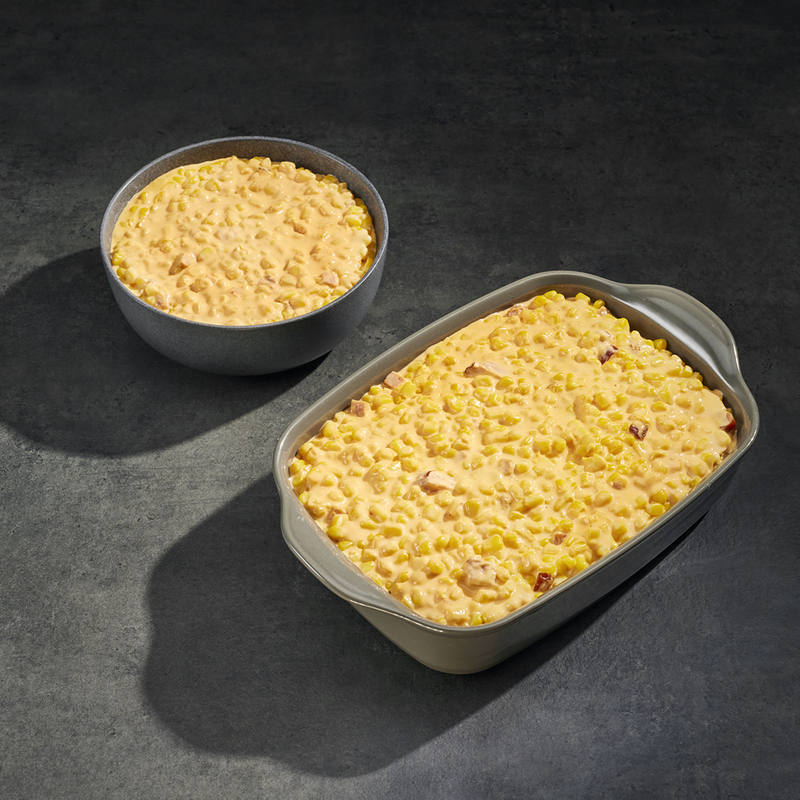 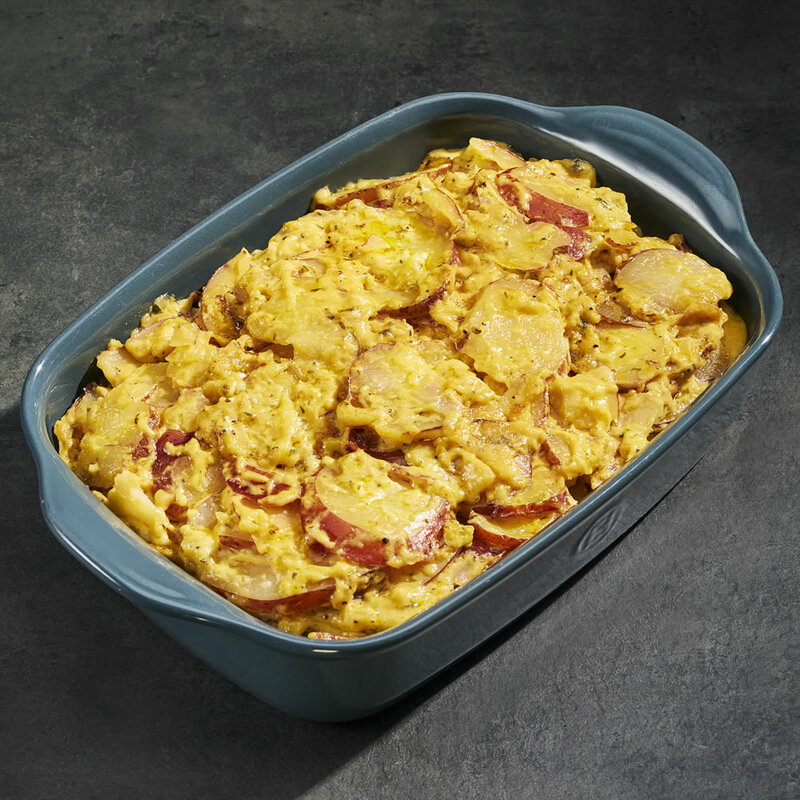 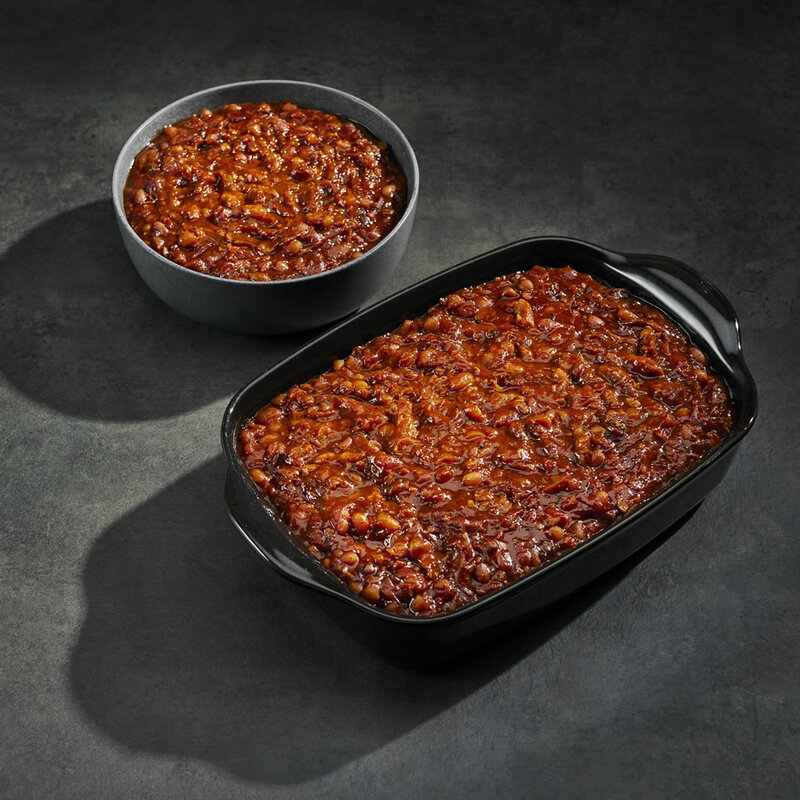 Put together your own combination of legendary Hickory Pit Beans, robust Cheesy Potato Bake, and silky-smooth Cheesy Corn Bake or . 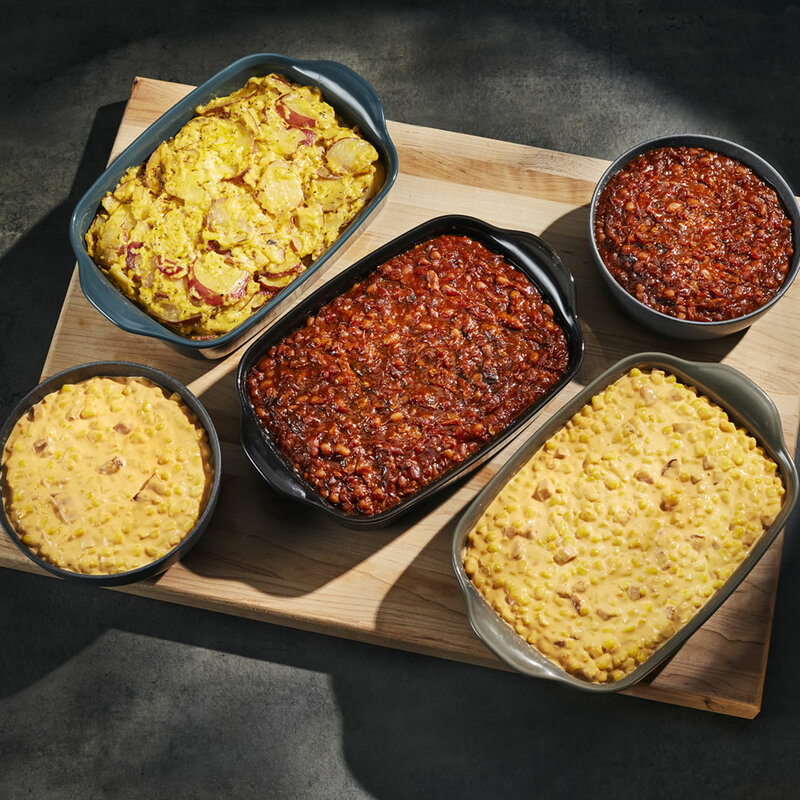 Our regulars have the inside track on these unique side dishes... they stock up for company.